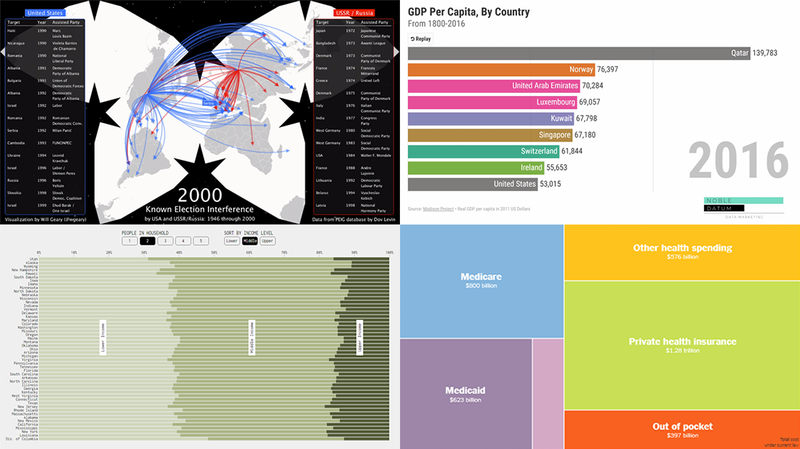 Various data charting examples get published on the web every day. They are part of visual stories, analytical reports, scientific studies, and so on. 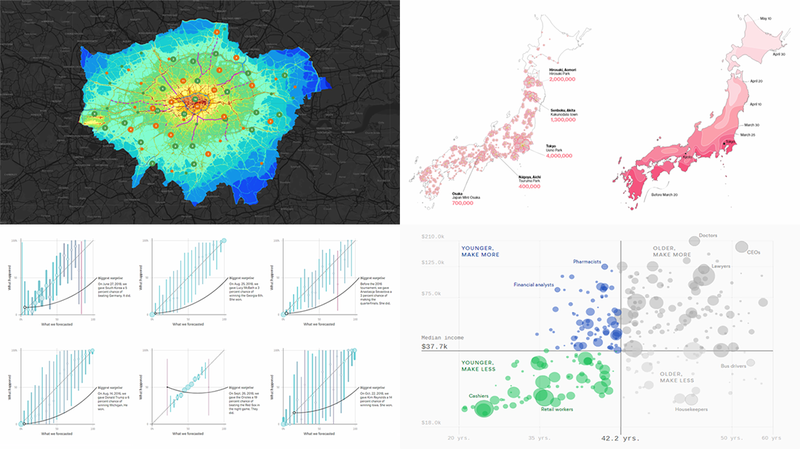 Every week, we choose four of the most interesting projects with charts and maps we’ve come across and feature them in a special post on the AnyChart blog within the framework of our regular DataViz Weekly series. So here’s a new one! top countries by GDP per capita in 1801-2016. 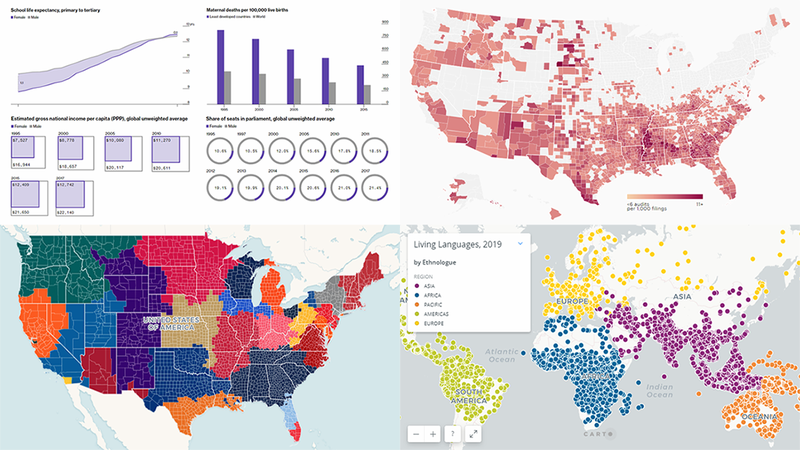 Check out new interesting visual data presentations we’ve found these days — they are good examples of beautiful and insightful data visualization in action. revealing big business behind the cherry blossom season in Japan. 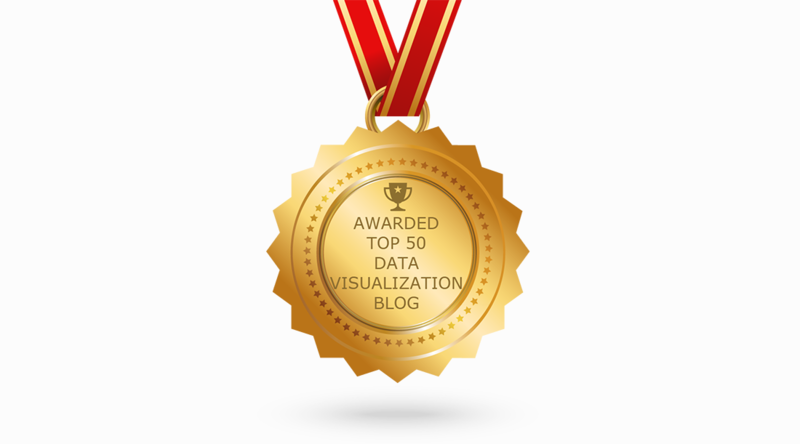 Yay, AnyChart Blog with our flagship regular feature DataViz Weekly has made it to the Top 50 Data Visualization Blogs and Websites To Follow in 2019! 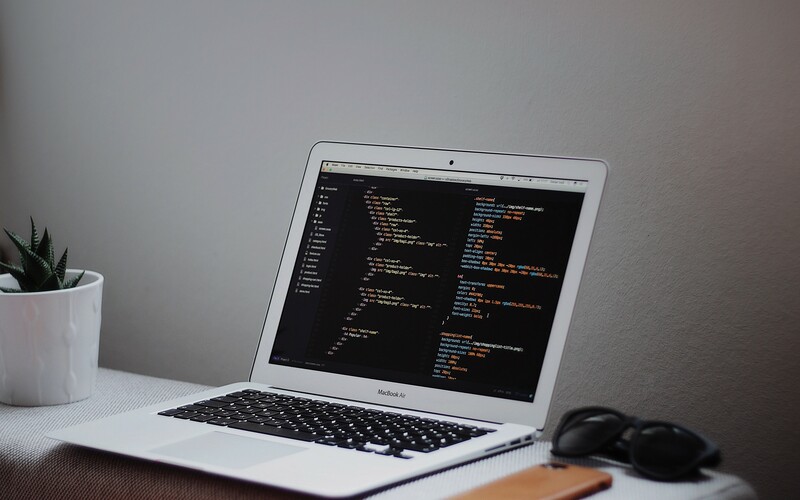 Curated by Feedspot, this newly updated list ranks our blog as high as second — right next to Nathan Yau’s brilliant blog FlowingData deservedly occupying the first place among the best data visualization blogs. 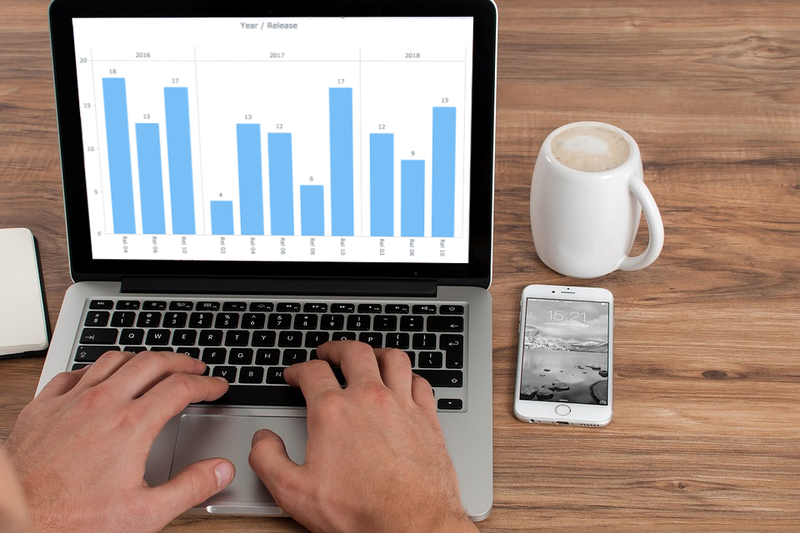 Data charts are greatly helpful in analysis, making it much easier for us people to make sense of numbers and percentages from various statistics and reports through visualization. Let’s take a quick look at how this works in reality.